The master of historical espionage returns with his finest novel to date, a heart-stopping thriller set during the French Resistance. Spring 1941. Britain is losing the war. 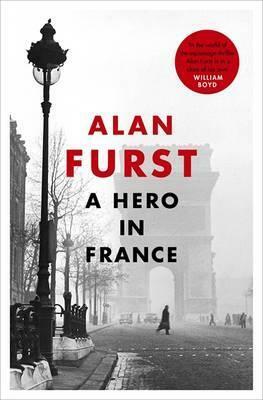 Thrilling, seductive and heart-poundingly tense, A HERO IN FRANCE is a story of courage against the odds, set during one of the most intriguing periods of recent history.